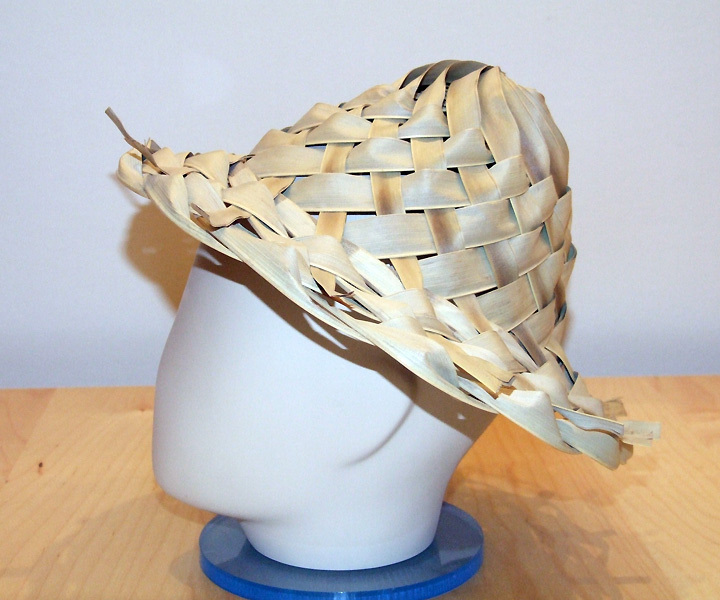 A hat made of banana leaf is common not only in Cuba (where this the sample was bought), but also other Antillean islands, including Haiti and Puerto Rico. These sombreros stem back to the headwear of the banana plantations workers: light, comfortable, passable for air but not light, and, unlike the Mexican broad-brimmed hat, they do not touch the walls of the buildings you pass by. 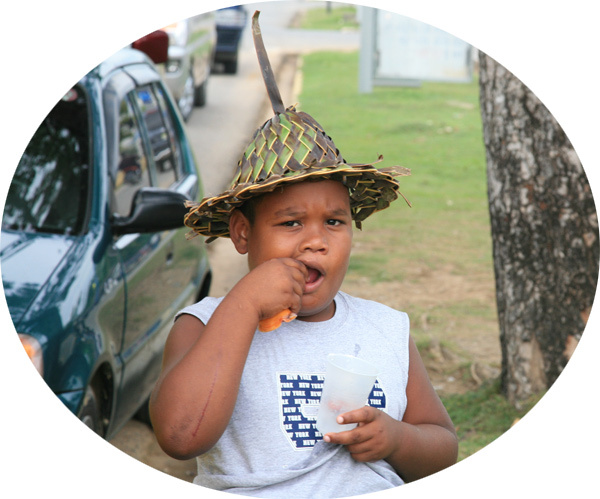 Currently, such hats are in use mainly in rural areas.